The TV landscape is loaded with Dads of all kinds. But who is your favorite? We've served up some of our own--but never fear. If you don't see YOUR favorite, just leave a comment below and we'll try to get your Dad into our list! 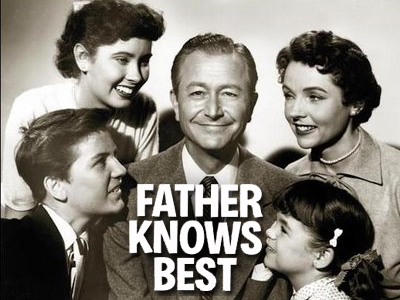 We have images and data for literally thousands of TV Dads. And all the shows they appeared in. So, after you're done enjoying some memorable Dads, you're welcome to click right here and see just how rich FYI's data is with great Dads, great shows, and great images.